Know how easily QuickBooks can also be used to manage your personal finances. You can have a LIVE CHAT with us or Call us if you need any QuickBooks assistance. There is a general impression that QuickBooks is useful only for businesses. Dig a bit deeper into QuickBooks and you will find it the perfect tool for personal financial accounting and to manage personal finances. Here is all that you can do with QuickBooks for personal finance. Each individual has to pay a variety of bills and keeping track of when they are due can be a headache. Use QuickBooks to automate bill payments. Enter the bills and reference them to credit card or checking account and put the bills on auto payment mode in QuickBooks. Save time and effort by automating income. Sign up for direct deposit and enter necessary details in QuickBooks to post to the right account. QuickBooks takes care of the rest and you do not have to spend time later on. You have a checking account and a savings account. Instruct QuickBooks to automatically transfer a specified amount each month to your savings account and QuickBooks does that besides taking care of making the necessary entries. It is easy to enter details of transactions that have taken place and also to enter future transactions for the month so you know your exact expenditure. On the other side you have automated income so you know your cash inflow. By doing so you have a clear picture of your finances and you can reconcile accounts on a monthly basis and know where you stand. You can also carry out daily reconciliations by selecting sort by cleared status after opening QuickBooks bank account register. You can take it a step further by reconciling accounts of personal finances of all family members. You can then generate profit and loss reports on a periodic basis which gives you a good idea of any potential issues. Install QuickBooks and create profile of yourself and connect it to a bank account. 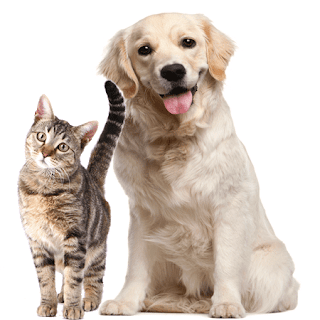 Click on Vendor Center and select new vendor under which heading you enter names of utilities and other services that bill you, mortgages and product suppliers. Next click on add transaction button and enter expenses incurred though credit card transactions. You can use this feature to enter payments that you have already made and also for payments that you have to make when you wish to know your cash flow situation. 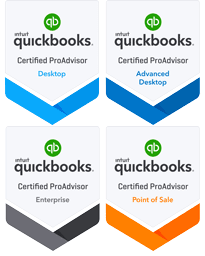 QuickBooks is full-fledged accounting software and the beauty of using it for personal finances is that you not only get to generate a profit and loss report but also various statements related to income and expenses. You can dig into these reports and identify items into necessary and unnecessary expenses, for instance, and manage your finances even better. If you wish to grow personal finances then using QuickBooks will surely help you. If you are still not sure as to how to use QuickBooks for personal finance you can always dial our number for our experts to get you started. You will never look back.